GENIE is the manufacturer of the most advanced lifting equipment with a high resale value, offering exceptional performance, safety and reliability. The products are used in various industries and businesses around the world. 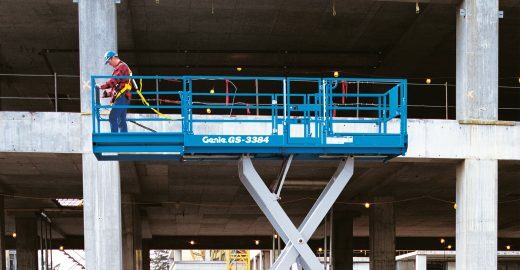 GENIE offers a universal choice of lifts ranging from small portable material lifts to scissor lifts, telescopic booms and aerial work platforms. Our company is an authorized representative of GENIE Corporation in the Baltic States. We offer a full range of new and used equipment, machinery service and spare parts. Placing the needs of the customer first, we provide the optimum solution, ensuring quality advice and service. 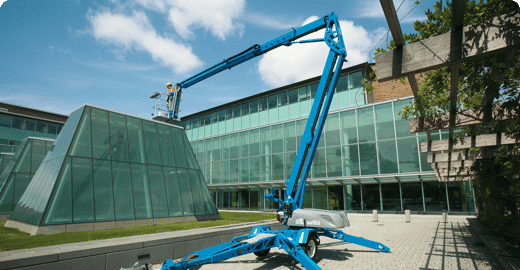 Cranbalt is official distributor of Genie lifts in the Baltic States, which can offer its customers a wide range of lifts and their parts. Good quality used Genie lifts.